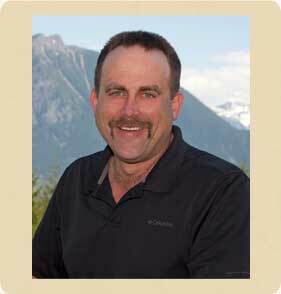 Mark Lowe began working in the plumbing industry over thirty years ago and formed his own company in 1990. Since that time he and his crew have worked on countless jobs, both big and small, residential and commercial. We take great pride in our work and it shows! Homeowners – Count on Stanton Plumbing to get your job done right. Each job is done as though it were our own home. We offer a one year warranty on all our work. Your satisfaction is our guarantee. Builders – We have long term relationships with many builders and are dedicated to keeping to schedules and working closely with superintendents to assure a great partnership. Business Owners – We can work around your business hours to get the work done without disruption. We can put you on a maintenance schedule for routine work to help avoid any emergencies. Have an emergency? Call us! © 2011 Stanton Plumbing, Inc.